Is your smile holding you back from enjoying life to the fullest? Are you tired of feeling self-conscious about your teeth? If you would like a more confident smile then request a call-back, and we can discuss a plan tailored to your needs and your unique smile. No one should have to go through life being self-conscious about his or her teeth. 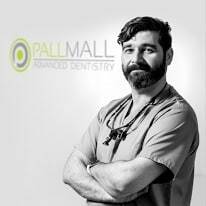 If you have had a bad dental experience in the past that has left you feeling low or if you have not had your teeth looked after by a dentist for a number of years, don’t worry, we can help you get you back on track. We look at every smile in a unique way and only care about the end result; making sure you are happy and confident when you walk out of our dental practice and feel safe with our aftercare. Don’t Put Off Having Healthy, Confident Teeth For Another Year! Get The Smile That You Deserve Now! It is a unique, relaxing and friendly place that is different from your average dental practice. In our relaxing environment you can enjoy a cup of tea, while receiving exceptional service. 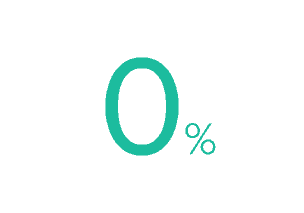 No matter what your budget, we have affordable payment options in place to make it easy for you to get your dream smile, including 0% Interest Free Finance. Best dentist around, had the hardest time with my teeth and Andy and the staff have given me the confidence to smile again along with the best service. Wouldn’t go anywhere else. Can’t put into words what they’ve done for me looks wise as well as mentally. I have been coming here for 4 years now, and cannot fault the exemplary service of Andy and his team. I suffer from a phobia of the dentist, but every time I have been here, Andy has made sure that I am comfortable and in control of any procedure happening. It’s nice to see a dentist who has the time to care about patients in the way Andy does, and I could not recommend him and his team any higher. 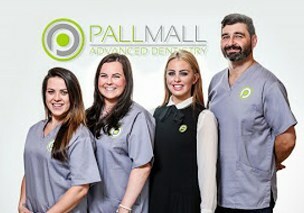 Click the button below to book your FREE no obligation Smile Makeover consultation and feel confident about your smile.